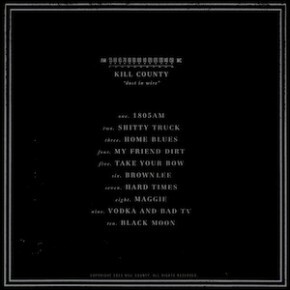 New album from Kill County, Dust In Wire, has surfaced and is available for pre-order. Listen to the reason I started my 'Best of 2013' category! 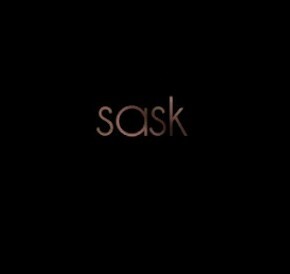 New video of "Sask" from Donovan Woods' new album Don't Get Too Grand. 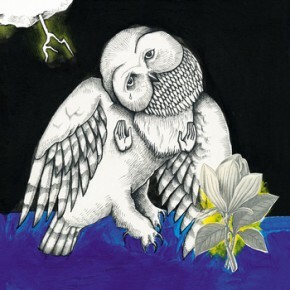 Jason Molina remembered along with a song that (for me) defined my relationship and impression of the all time great. A collection of favourites from CXCW 2013 with Josie Little, Austin Lucas, Juniper Tar, Roadside Graves, Fire Mountain, Jeremy Squires, Truckstop Darlin', Joe Whyte and Valentiger! 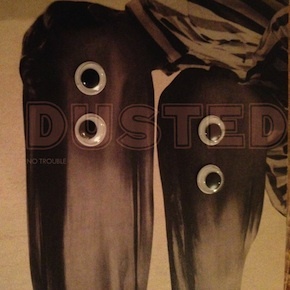 New unreleased track from Dusted sees....a release? 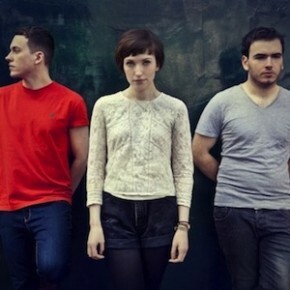 Hear 'No Trouble' now because you really need to.